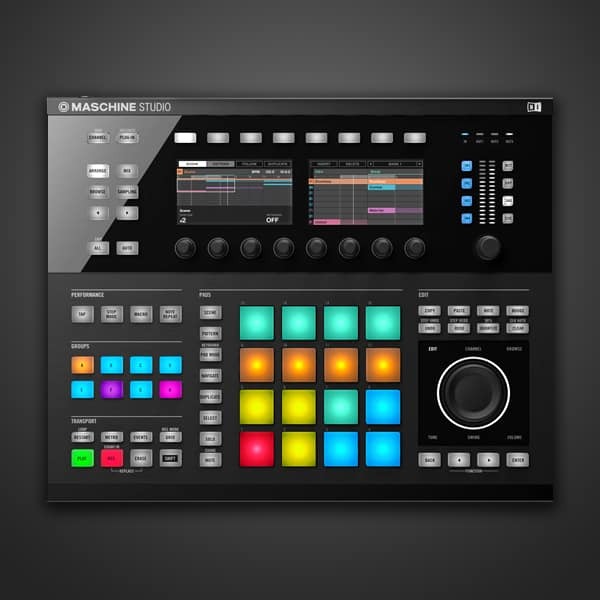 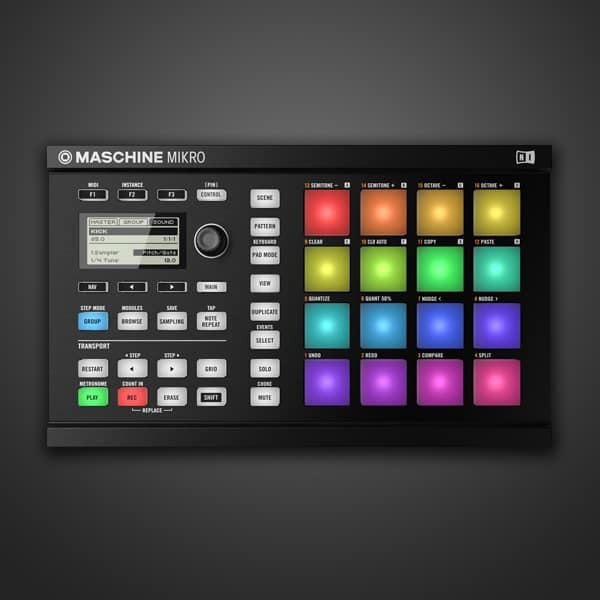 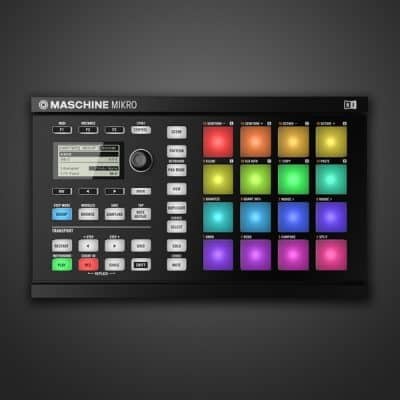 View basket “Native Instruments Maschine Mk3” has been added to your basket. 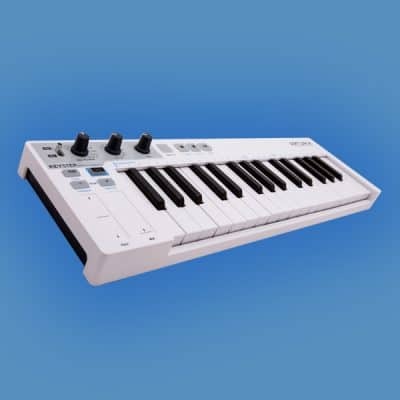 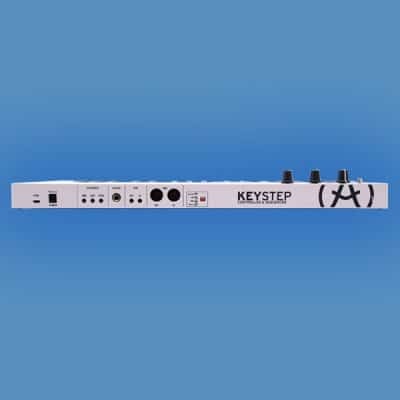 KOMPLETE KONTROL MK2 opens up the full potential of KOMPLETE. Feel the world’s most advanced software instruments come to life under your fingertips – more intuitive, expressive, and inspirational than ever before. 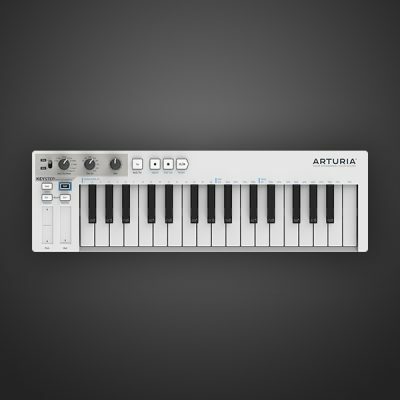 Browse and load sounds with the push of a button. 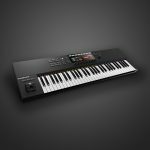 KOMPLETE KONTROL S49 and S61 now sport ergonomic pitch and mod wheels, plus a touch strip for expanded creative possibilities.